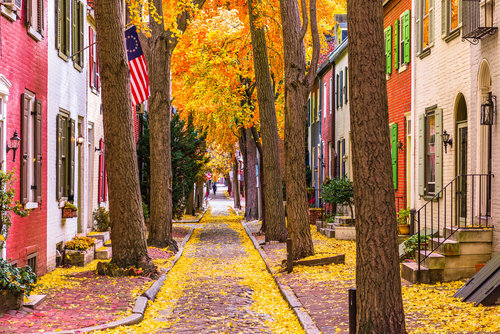 With Boston prices running the gamut, how do agents cater to clients? It’s no secret to agents, buyers and sellers in Boston that in the market, you get what you pay for. But how much exactly will you be paying? Recent data from NeighborhoodX shows that the cost per square footage in Boston varies wildly, from $175 per square foot on the low end to $3,312 at the high end. There are a number of factors that play into how much a unit will be per square footage, so with that many factors, how do agents accommodate both buyers and sellers? 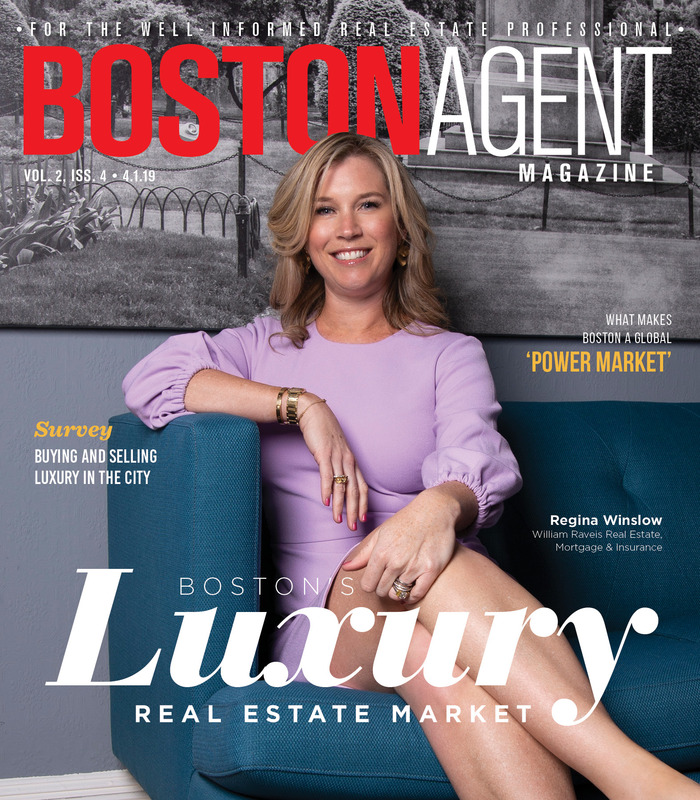 Randy Horn, an agent with Bushari Real Estate in Boston, says that while price matters, agents need to focus on the entire picture. According to NeighborhoodX, Back Bay had the greatest price range, from $579 per square foot on the low end and $3,132 on the high end — the highest price per square foot in the city. Beacon Hill wasn’t far behind, at $792 on the low end and $2,816 on the high end. The most affordable neighborhoods are Hyde Park and Mattapan with the low-end purchase price of $200 and $175 per square feet, respectively.